A hosted platform, powered by BT, which offers various levels of functionality and delivers a true hosted solutions for business needs. Increasing numbers of businesses are embracing the cloud for deploying applications*, but now we are making it easier to use the cloud for both voice and unified communications (UC) – changing the way you work. Our complete Abzorb IP communications package encompasses lines, calls, numbers, phones and connectivity, supported from a single intuitive online portal. 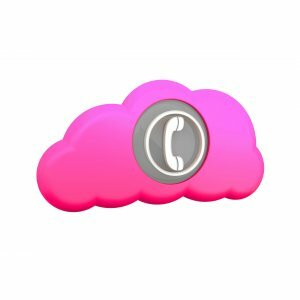 It keeps your voice system and UC collaboration tools safe and accessible in the cloud and is fully adaptable to the needs of all sizes and types of businesses. This flexible pay-as-you-go communications service provides all your sites with both the functionality of your current PBX system, plus more advanced features, via our state-of-the-art cloud-based services, helping improve business efficiency and enable more effective remote working. Advanced functionality includes HD Voice, call logging, calling plans, hunt groups, call handling, hot desking, instant messaging (IM), web collaboration and Smartphone and tablet integration. New features are delivered in real-time and as pay-as-you-go rental options with no upfront costs. Simple, intuitive portals for feature configuration and access to real-time information. Peace of mind from a communications service that is backed by comprehensive Service Level Agreements. 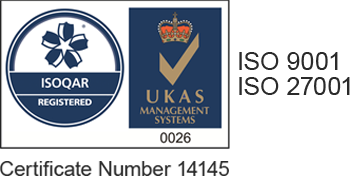 Robust and fully accredited processes protect the confidentiality and integrity of user data – Abzorb IP has ISO 27001 for data security and ISO 22301 for business continuity. Market-leading technology from BroadSoft, who supply 18 out of the world's 25 top telecommunications companies, underpins the platform. Please contact us on 01484 405 326 for more information.